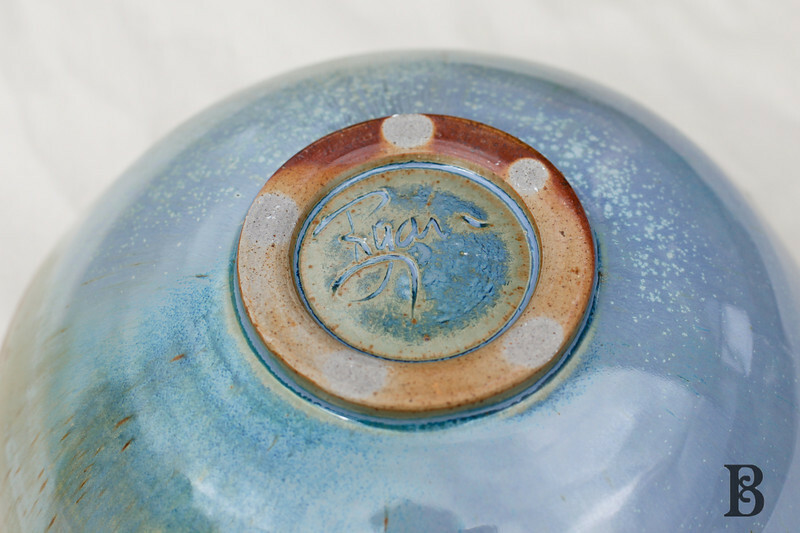 Another Etsy store to showcase for this Friday’s Favorite– and I will admit to being biased on two counts: I love the potter, and have a certain affinity for this particular type of piece. Because with a name like ‘Cape Cod bowl’, you know I wouldn’t be able to resist. 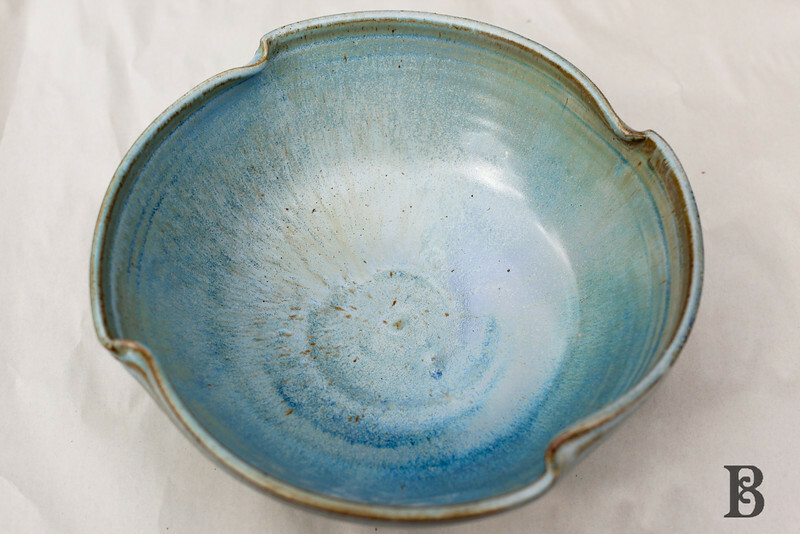 Check out Muddy Brook Potter’s brand new Etsy site– and enjoy!